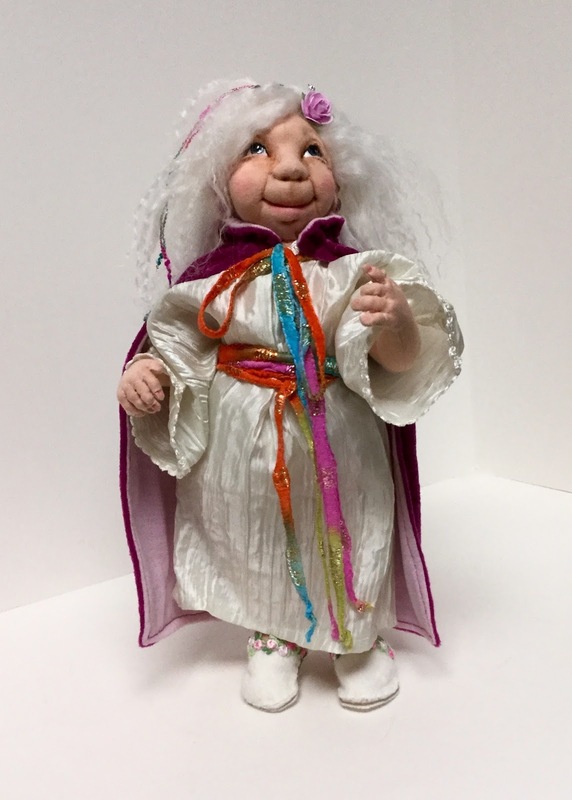 Cloth-A-Dollics of Victoria, BC, Canada: August Meeting: Fairy Wings! 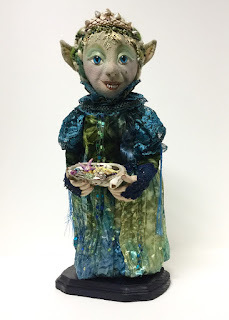 A big 'Thank you' to Gail for her creative presentation of techniques for making fairy wings. 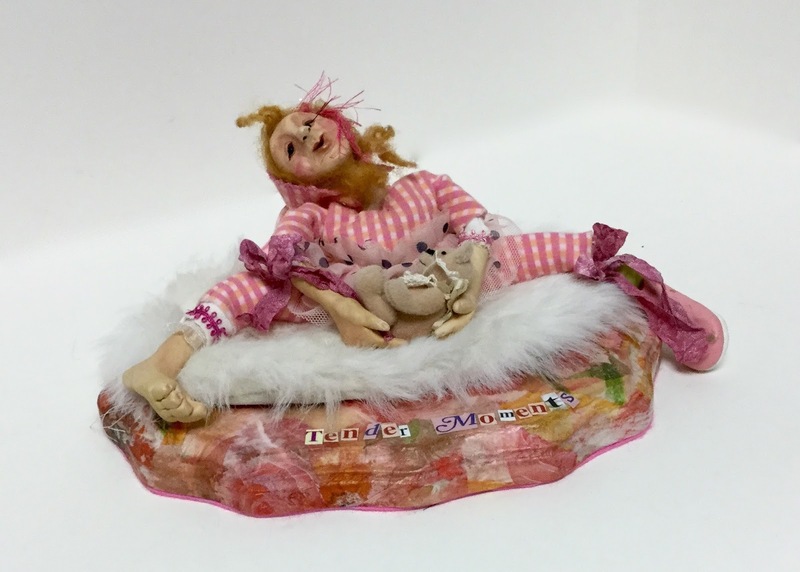 The Cloth-a-dollics received a list of resources by email. 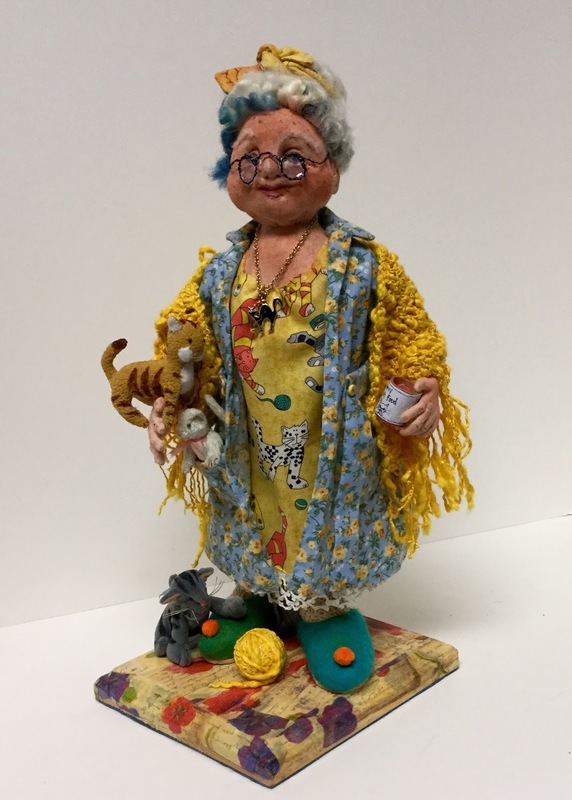 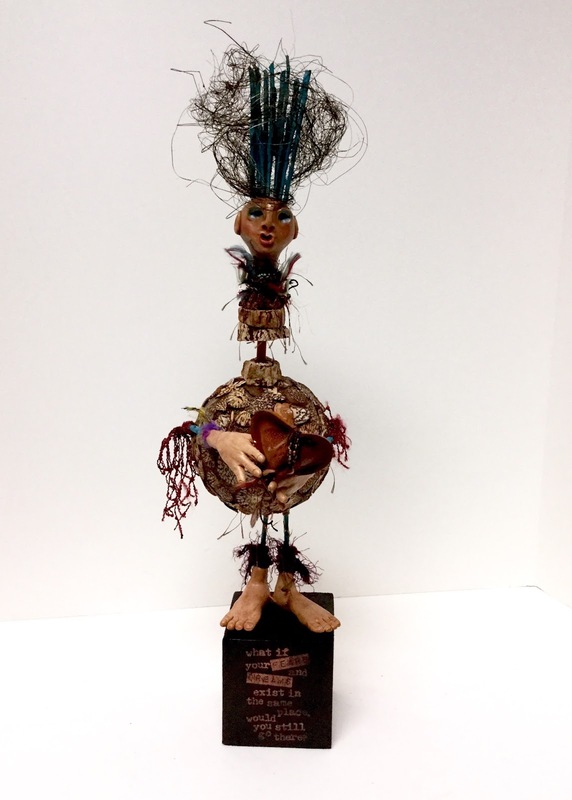 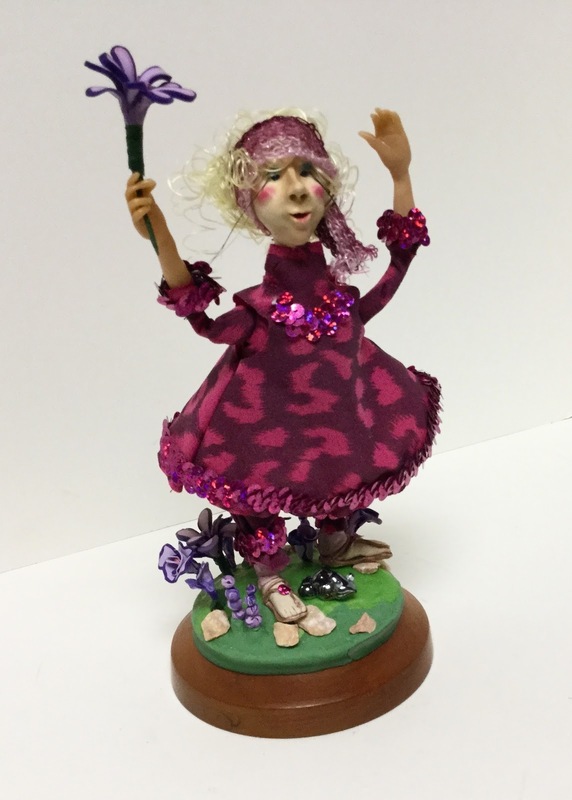 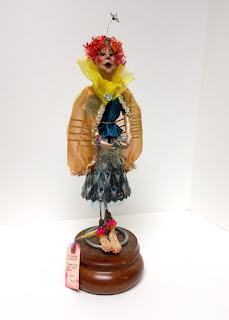 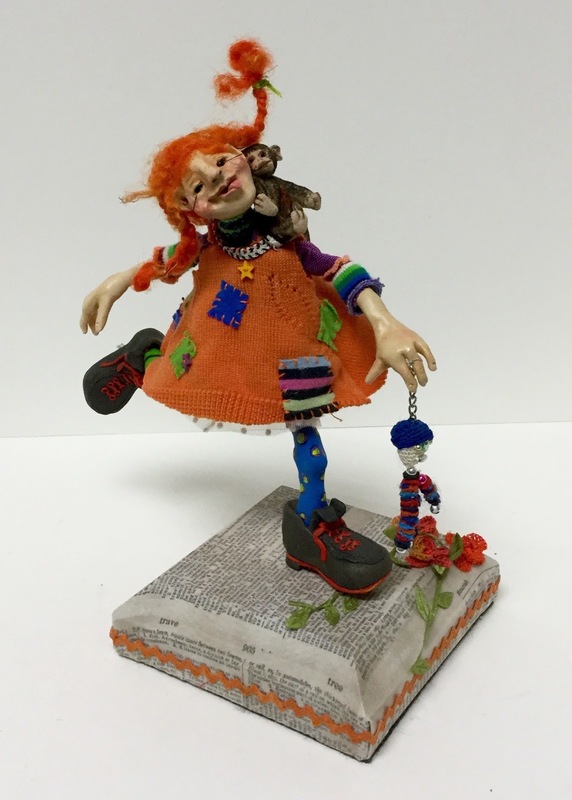 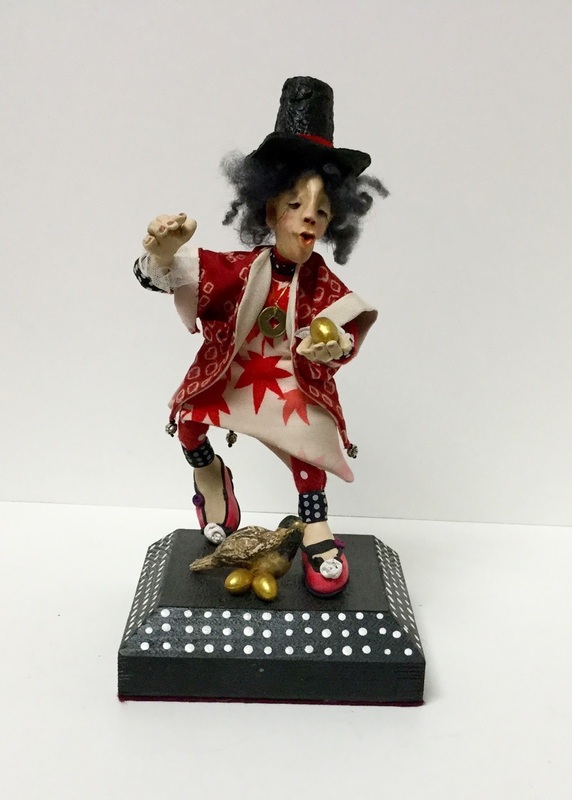 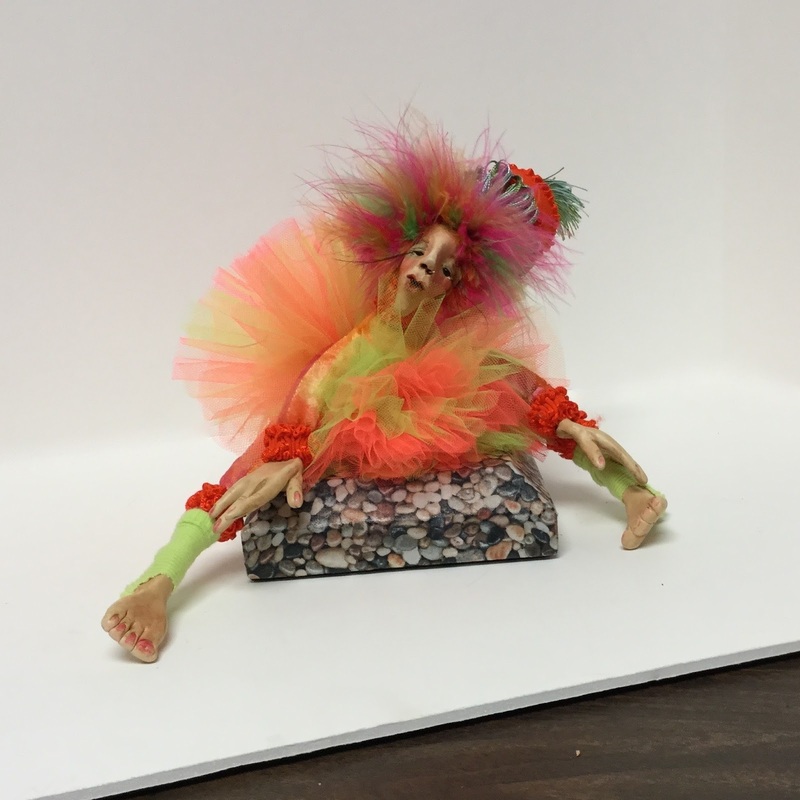 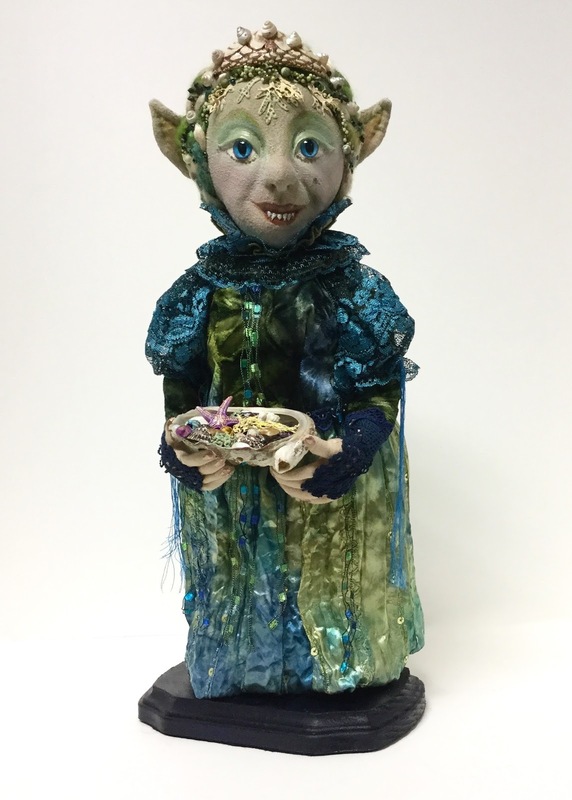 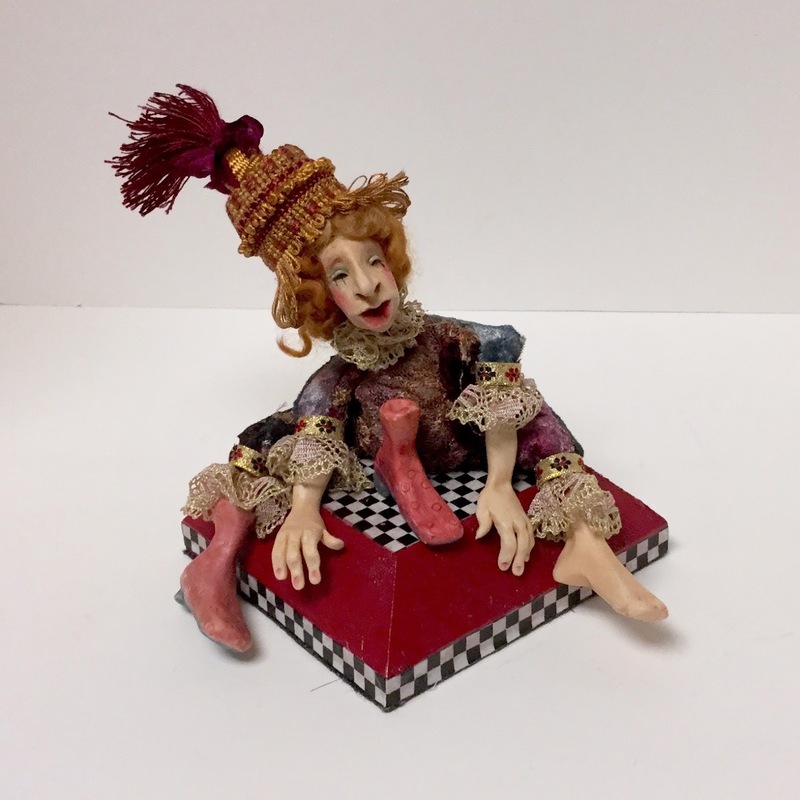 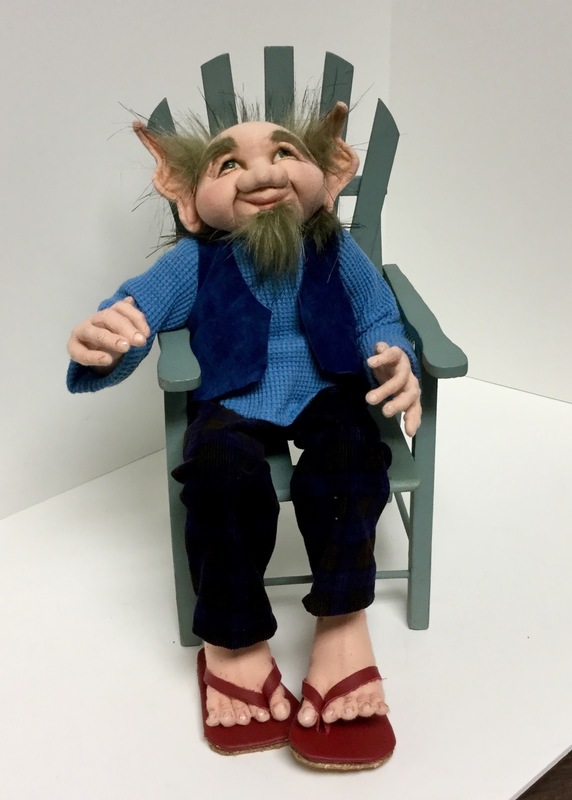 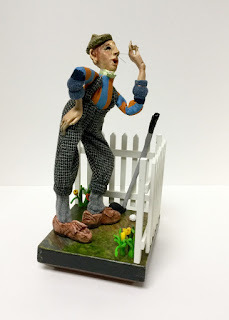 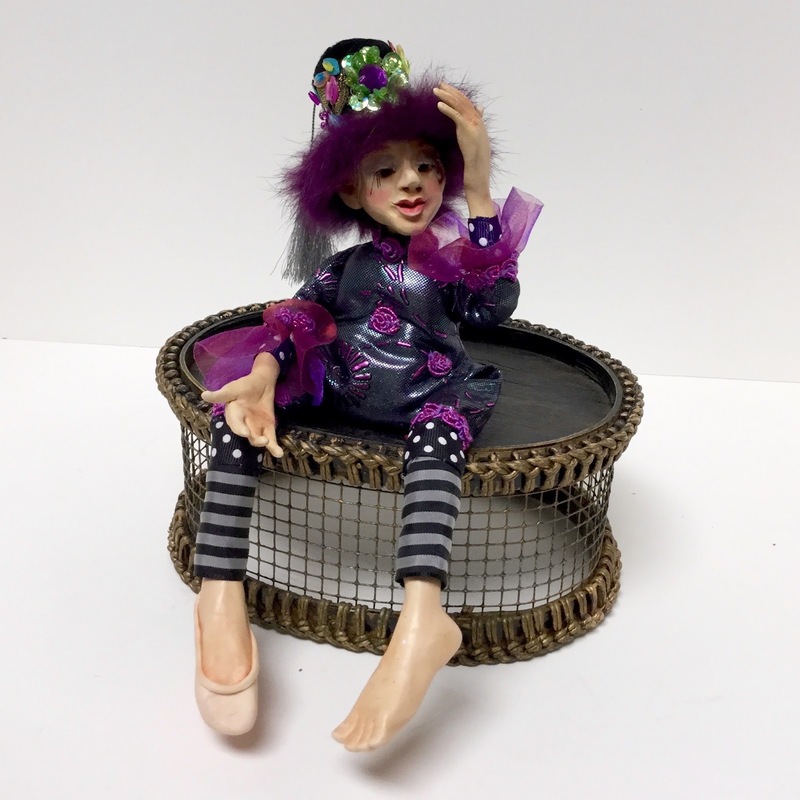 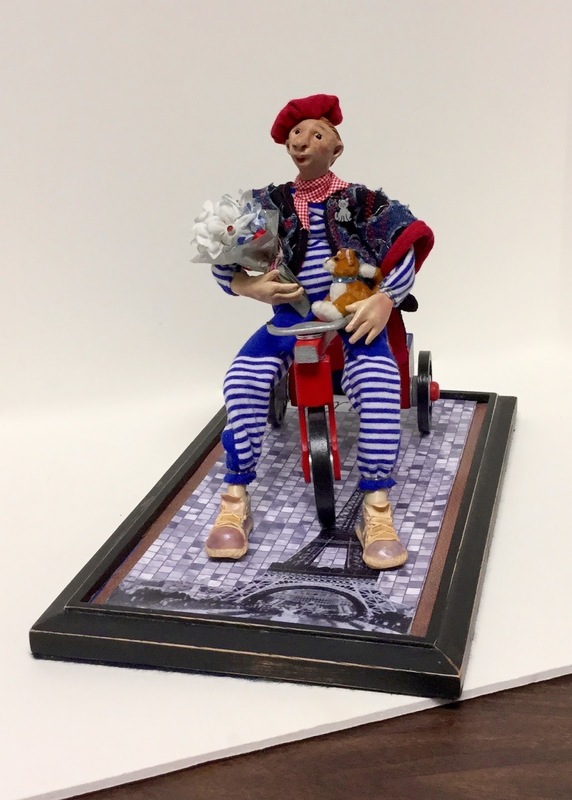 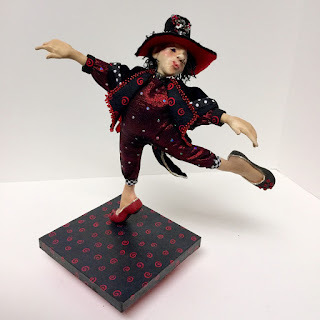 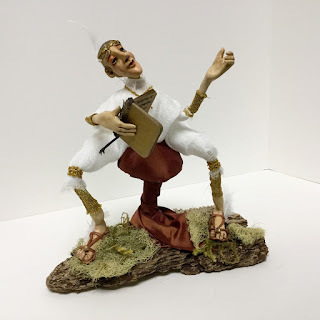 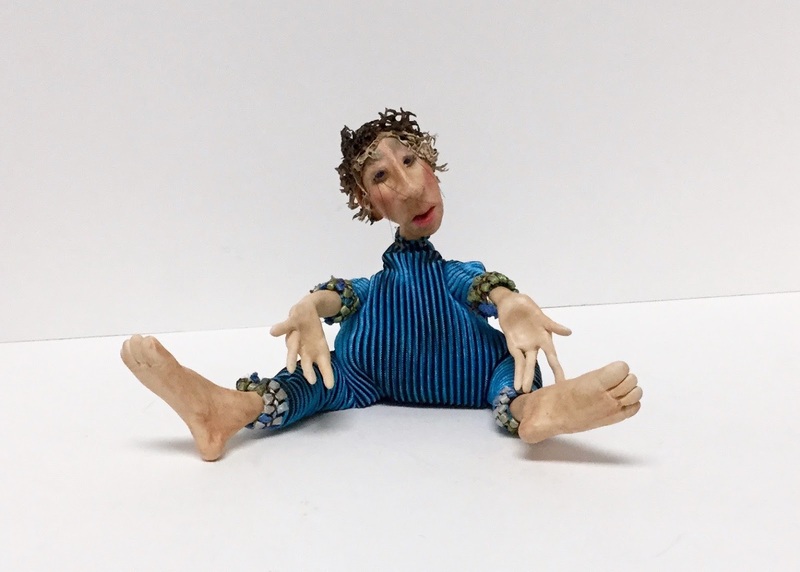 PLUS, our own Linda Danielson is the featured artist in RHS Art Dolls' Summer 2015 newsletter. To receive the newsletter just visit www.rhsartdolls.com and use the contact form. 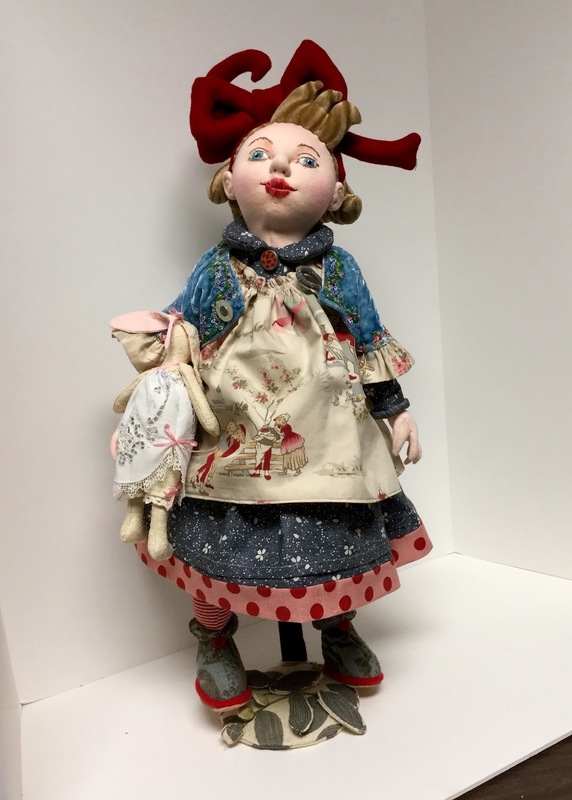 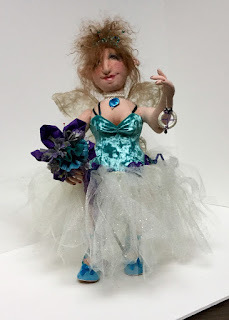 We were treated to a wonderful array of dolls at our Show and Share this month. 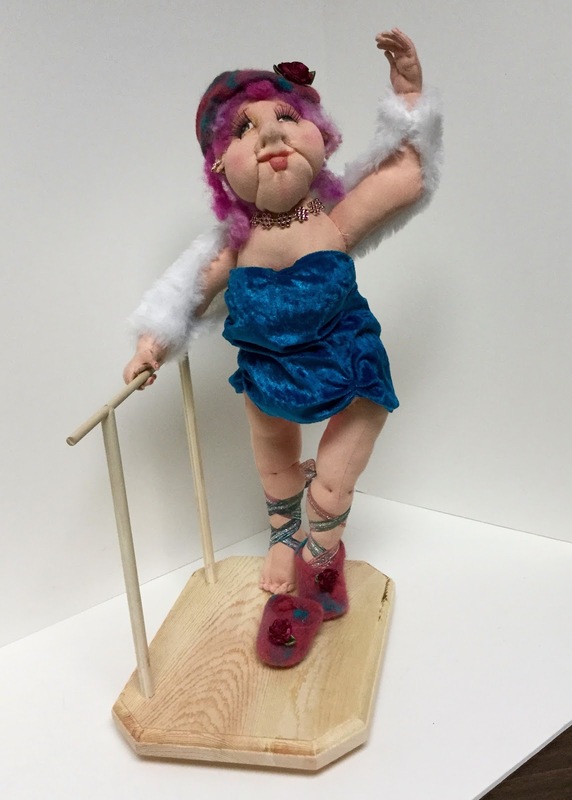 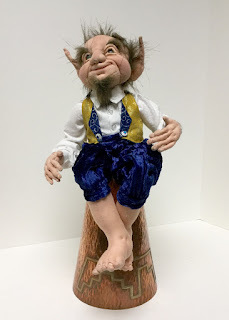 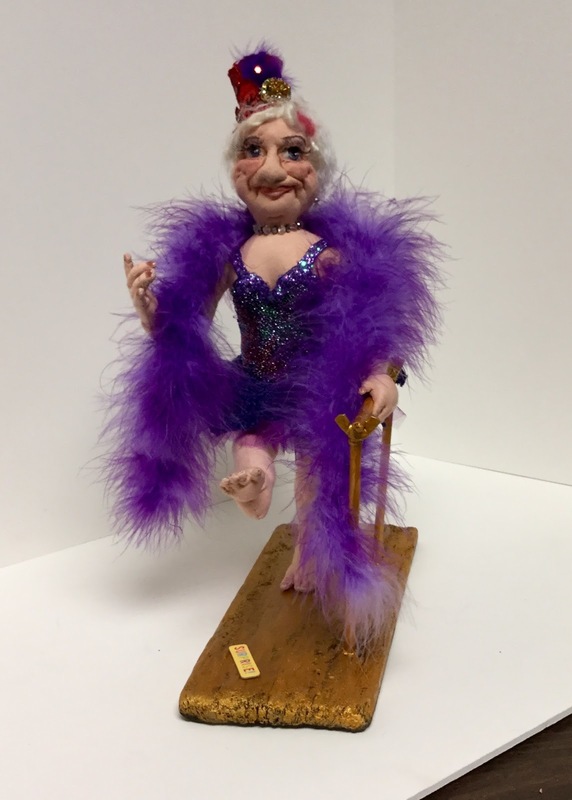 These and more photos of our dolls are available for viewing on Flickr.